One root of Shakespeare's genius is storytelling. Many of his plots were taken from folktales and historical legend. 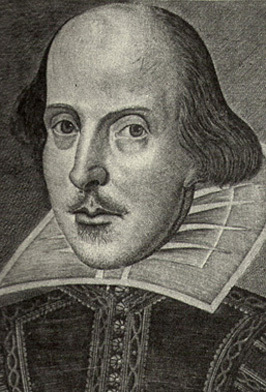 Hearing Shakespeare's plots told as stories, younger audiences form strong connections to the characters and are motivated to explore the language of the plays with confidence and delight. During a school visit, I can tell the stories of several plays in succession or a single play may be discussed in detail.